No matter where you live, we can help your child catch up and keep up in English and Maths. Kip McGrath understood that every child learns differently and developed a methodology to help children to catch up and keep up in the core areas of English and Maths. 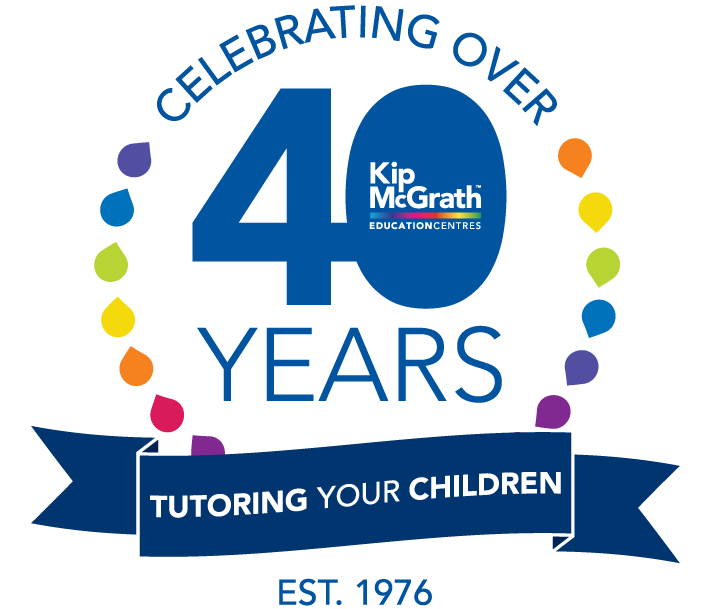 Now, more than 40 years later, Kip McGrath Education Centres continues to tutor primary and secondary students all over the world to help them reach their full potential. Kip tutors are qualified teachers who know how to help boost your child's confidence. The free assessment results helps us to identify your child’s strengths as well as any learning gaps. The initial assessment is free. Tutoring sessions are RRP $58 (may vary by location). Children from year 1 – 13 (including NCEA and support for home schooling). We know that every child learns differently. Every tutoring programme is personalised to suit. On average, most children attend once a week, focusing on one subject per session. How will I know my child is improving? Your Kip McGrath tutor will provide regular progress reports and updates to track how your child is improving. At Kip McGrath we specialise in English, Reading, Spelling, Comprehension and Maths. Click here to find your nearest centre.